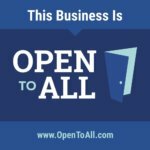 What piercings are allowed for children/teens? 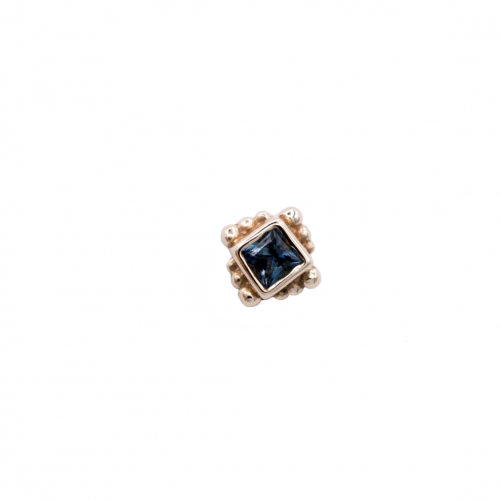 How do you learn to pierce well? 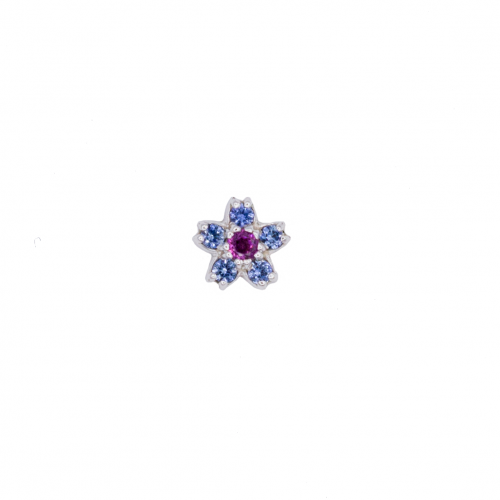 Precious MetalsJewelry made of solid 14k/18k rose, white, or yellow gold, as well as platinum options. ThreadlessSnap-together options for barbells, flat-back posts/labrets, and curved bars. 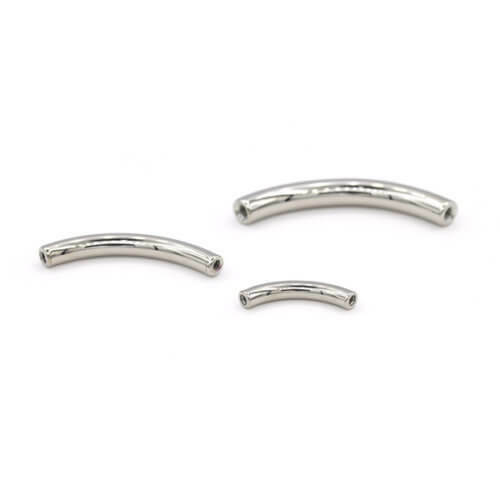 Threaded EndsNeed a replacement end for a barbell or just looking to upgrade the look? 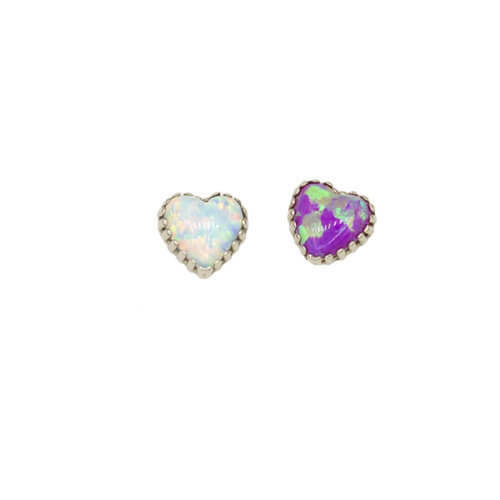 Glass/Titanium PlugsOptions for stretched ears in glass and titanium. Surface Bars/AnchorsTops for surface bars and anchors. 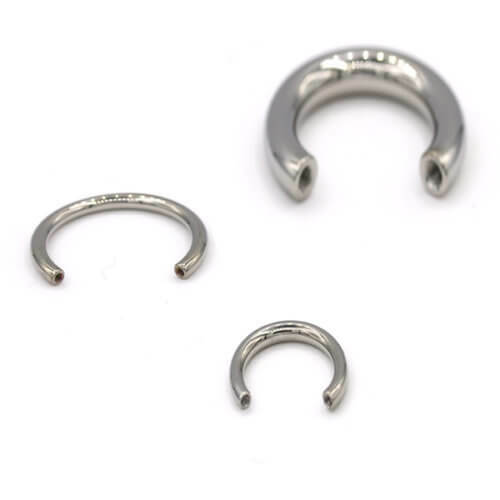 RetainersOptions to hide your piercings as well as non-metallic options for surgery. 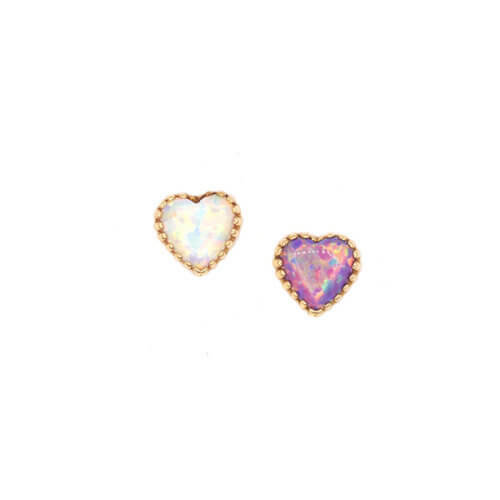 EarlobeJewelry for “standard” earlobe piercings. Stretched EarsJewelry for stretched ears in various gauge sizes, including plugs and hanging designs. Ear CartilageJewelry for various cartilage piercings including helix, tragus, rook, conch, daith, forward/front helix, and industrial. NostrilJewelry for your nostril/nose piercing with options including posts/studs and rings. 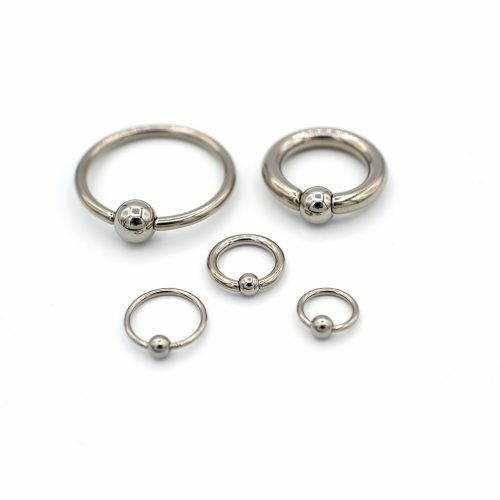 SeptumHinged rings/clickers, seam rings, circular barbells, retainers, and other options for your septum piercing. LipVarious options for various lip piercings including labrets, vertical lip/labret, side lip, philtrum, vertical philtrum, and upper lip/beauty mark/marilyn/monroe. 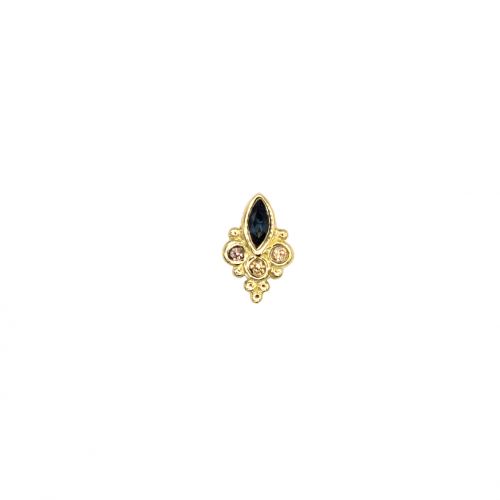 Female genitalJewelry options for piercings including hood/VCH/HCH, labia, christina, and other piercings. 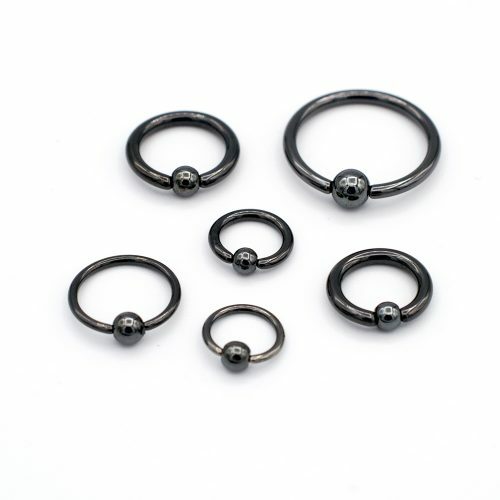 Male GenitalJewelry for piercings including PA/prince albert, frenum, lorum, scrotum, hafada, ampallang, apadravya, dydoe, and other piercings. 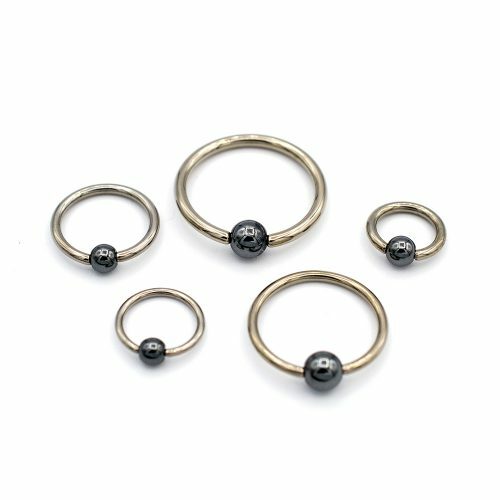 Various options for various lip piercings including labrets, vertical lip/labret, side lip, philtrum, vertical philtrum, and upper lip/beauty mark/marilyn/monroe. 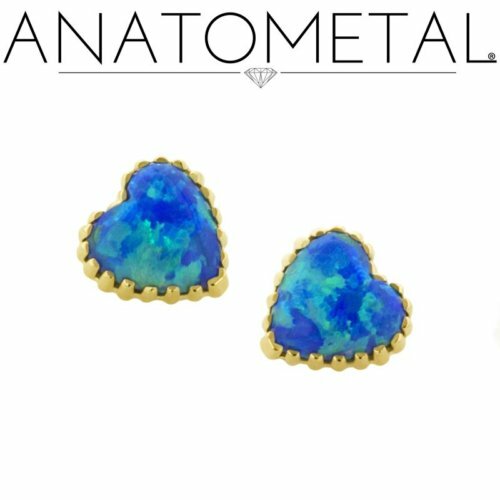 Complementary anodization available with titanium jewelry. Just let us know the color! © 2019 · Piercing Experience.